the sofa and armchair cushions for customers all over the North East. 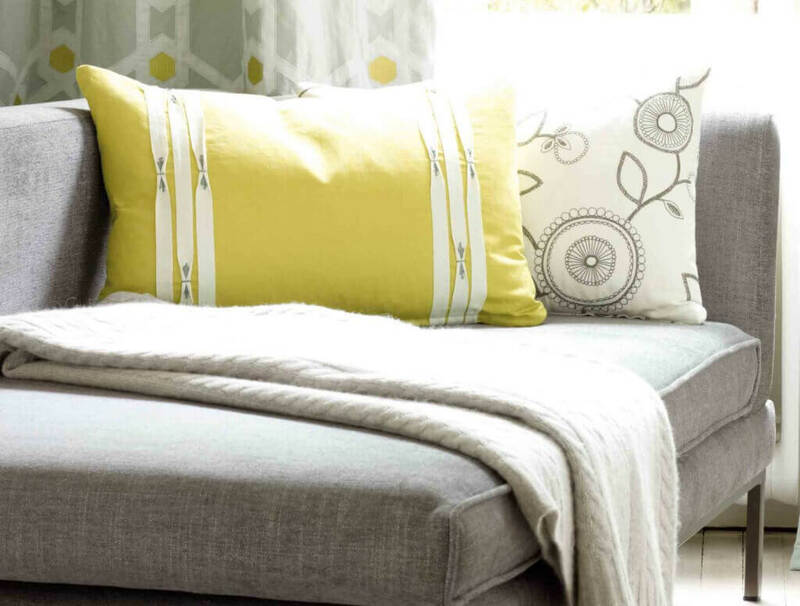 By adding cushions to furniture you can completely change the look, feel and style of your item of furniture. At Total Upholstery, we have extensive experience of designing and creating a range of unique and bespoke cushions from a variety of different materials. Our specialist upholsterers are able to work with anything from economy to luxury foam and hollow-fibre as well as mixtures of both. We also work with some of the newest innovations such as foam cushions with a hollow fibre wrap. We like to make sure that our customers can get the most out of any item of furniture which is why our cushions can be specifically designed to incorporate any pattern or style. We are able to take inspiration from anything such as an existing pattern, a photo or a similar item. At Total Upholstery we offer a wide variety of foam which can be cut to size. The cutting services are carried out onsite therefore insuring a quick turnaround for you order and in most cases we can cut your foam while you wait. As a large foam stockist and supplier we are able to offer Visco-elastic foam mattresses at a fraction of the price of the leading companies in this field, such as Tempur. Total Upholstery specialise in upholstery, reupholstery, leather repairs, cushion refilling, commercial upholstery and all types of furniture repair.